Friends say Alix Neel was a light to everyone around her and will be missed by many. HARDIN COUNTY — Alix Neel was a light to those who knew her. She had recently graduated form Hardin Jefferson High School where she was a member of the Lady Hawk Basketball team. 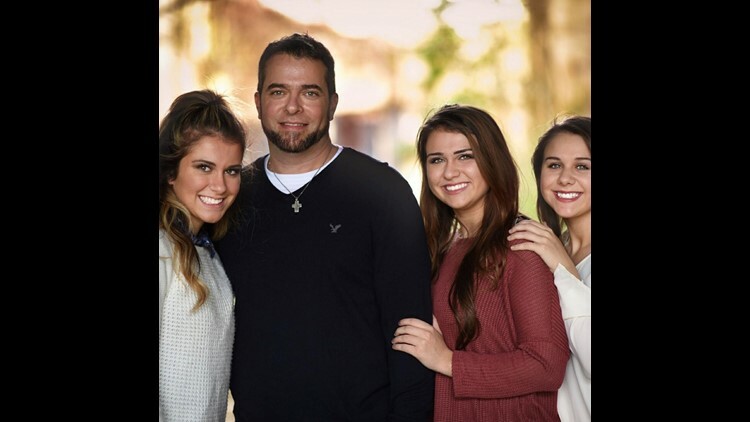 She had three sisters and loved her father more than anything. 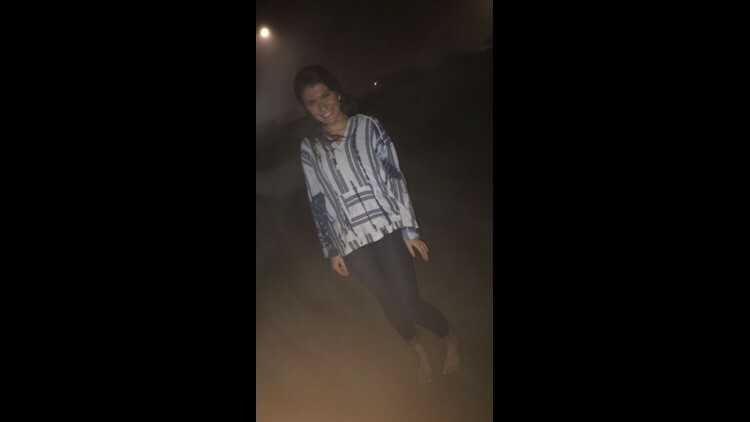 Alix died in a car crash on Sunday evening along with 18-year-old Caringtin Mosley and 18-year-old Garrett Saulters. 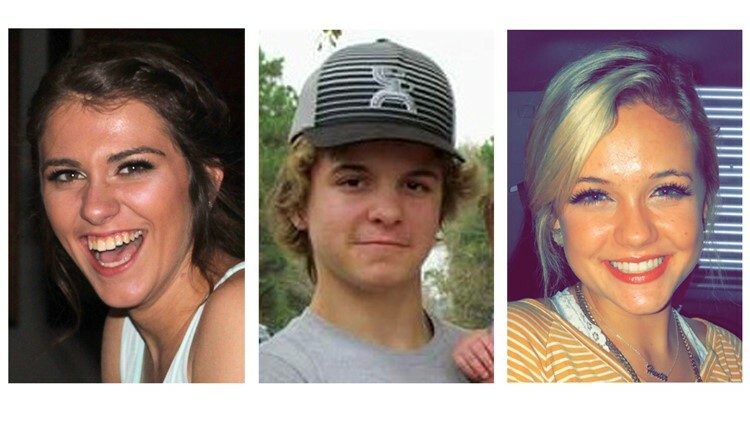 Alix Neel, 18, of Batson, L - R, Garrett Saulters, 18, of Votaw and Caringtin Mosley, 18, of Batson, were killed in a wreck on Sunday in west Hardin County. The accident happened on FM 787 Near Saratoga just past 5:00 pm. Mosley was driving the vehicle when Troopers say she rear-ended a van causing their car to spin out of control into oncoming traffic. "I just can't believe she is gone," Emma Cannon said. Friends of Alix gathered at Port Neches Park to share stories and remember the good times they had with their friend. "She was very goofy. I think that was my favorite thing about her," Abigail Hecht said. "No matter what kind of mood you were in she's always there to uplift you and bring you up." 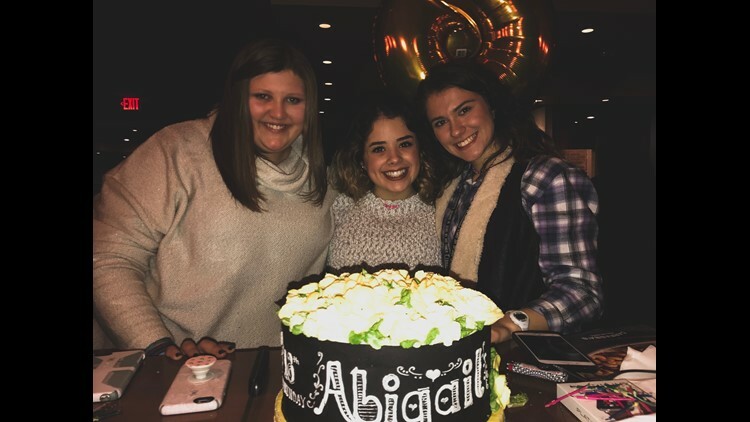 Abigail Hecht and Moriah Miller met Alix at Praise Church and the bond was immediately felt. Hecht told 12News that Alix had some unfortunate events occur during her early stages of life but never let it define her. "She had been through some pretty terrible things and through all of that she just depended on God for everything," Hecht said. When Hecht's father passed, Alix was there for her every step. That is something she'll cherish till the days end. "When she first came to 412 she actually didn't come with anyone. She came by herself, because she just knew she needed to get to church and get to the lord," Hecht said. During her time as an intern at Encounter Church in Groves, Alix stayed with Miller and Hecht to cut out drive time. Miller says she is going to miss Alix barging into her room to wake her up, going on late night food runs and seeing her every day. "We just.. man we just made the best memories," Miller said. Memories Miller says will last her a lifetime. For now, she's clinging to the thoughts of her friend in a better place and showing such strength at a young age. "She's up in heaven like worshipping Jesus at his feet," Miller said. "it's just so incredible." Miller and Hecht know that the days to come will hurt. They will hurt for everyone who knew her. "It really breaks my heart knowing that my best friend, our best friend, has left us but I know that god has a really big plan for all of this and I know that he's doing amazing things through all of this," Miller said. The girls cling to each other for support during this tough time.